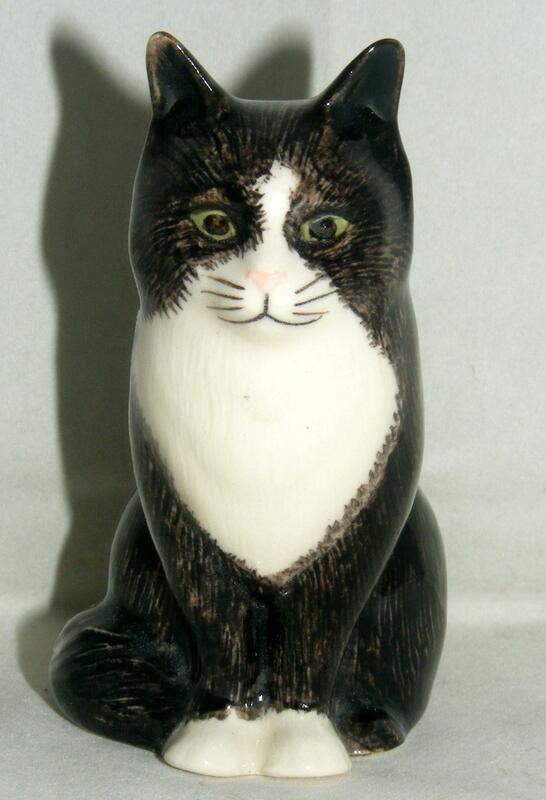 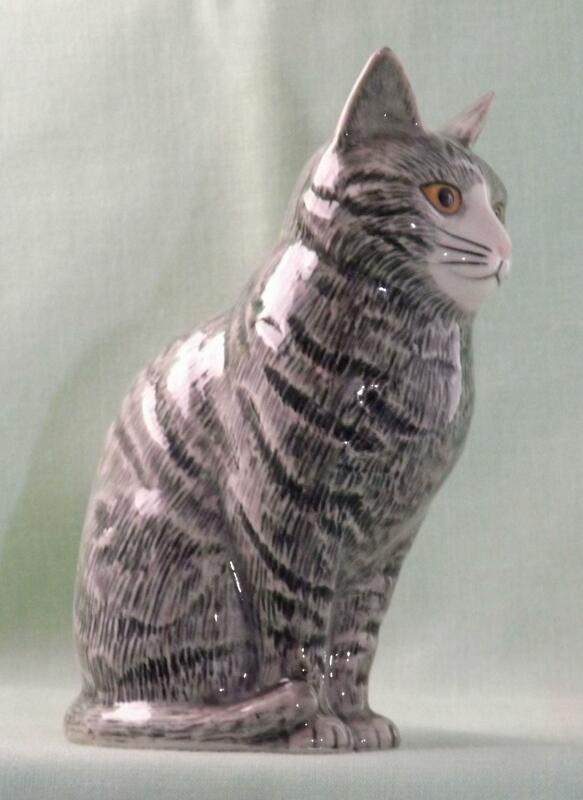 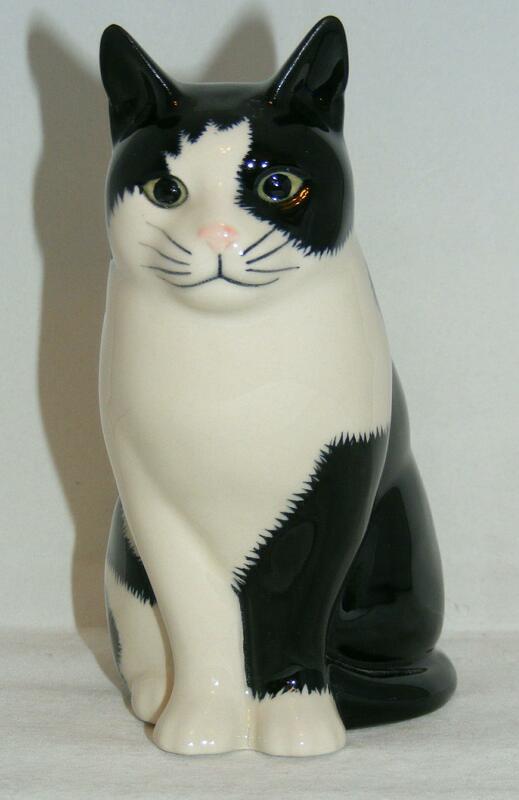 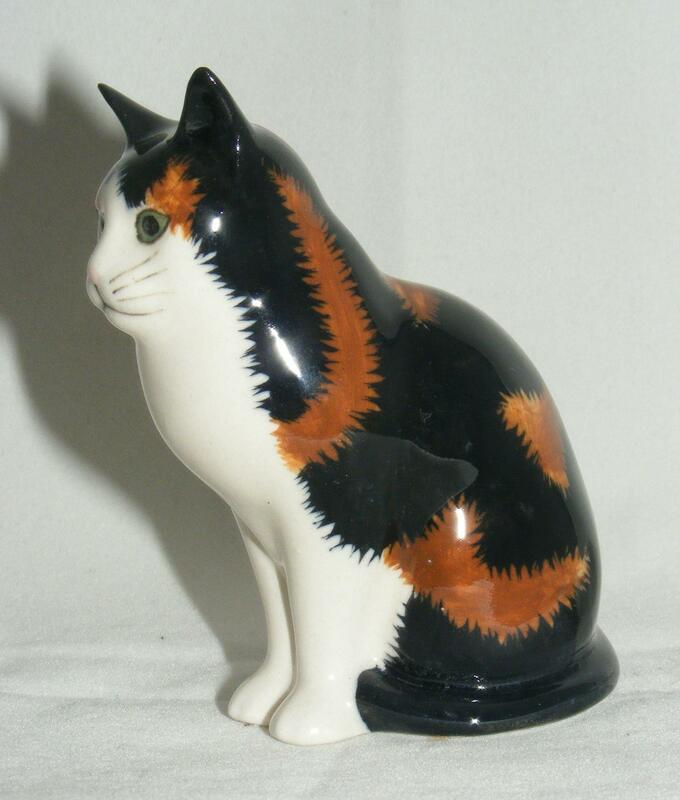 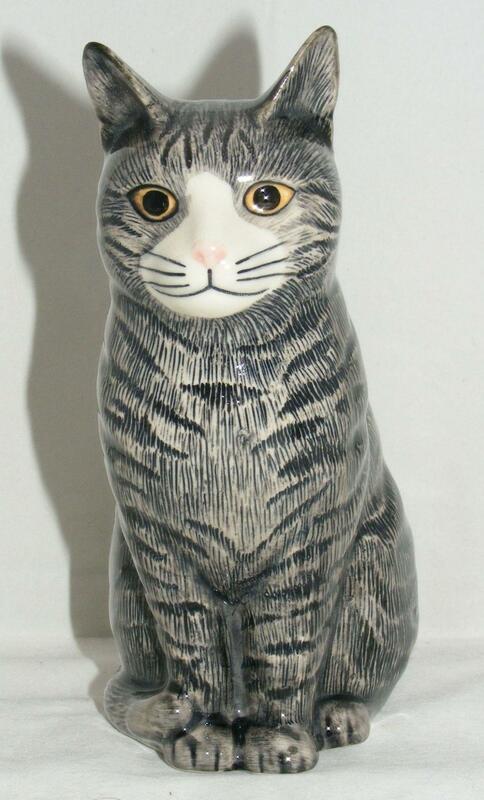 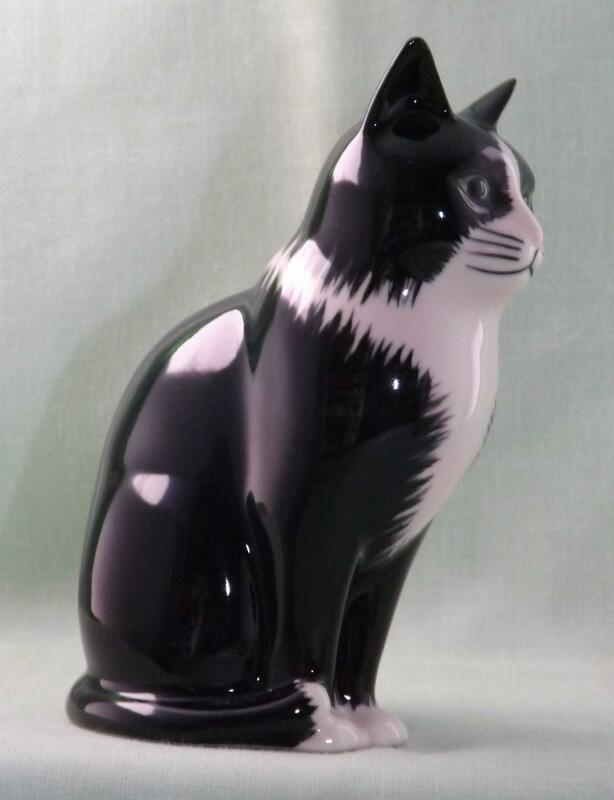 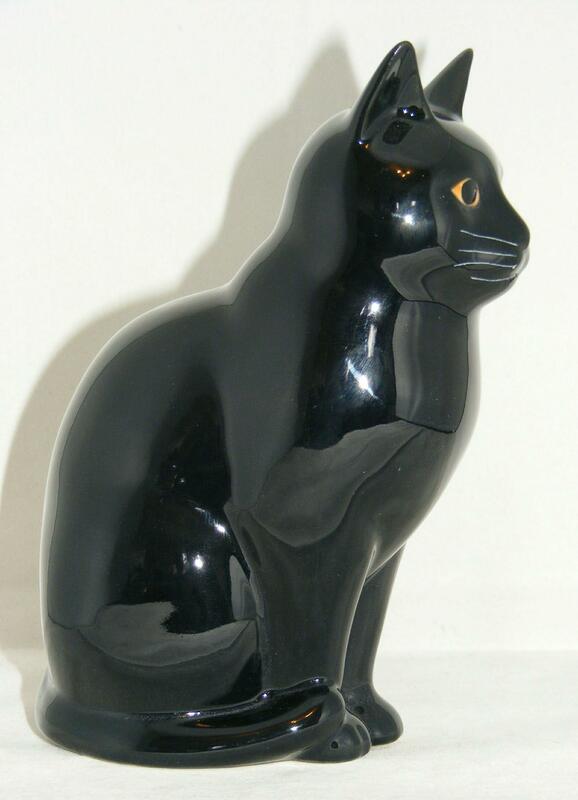 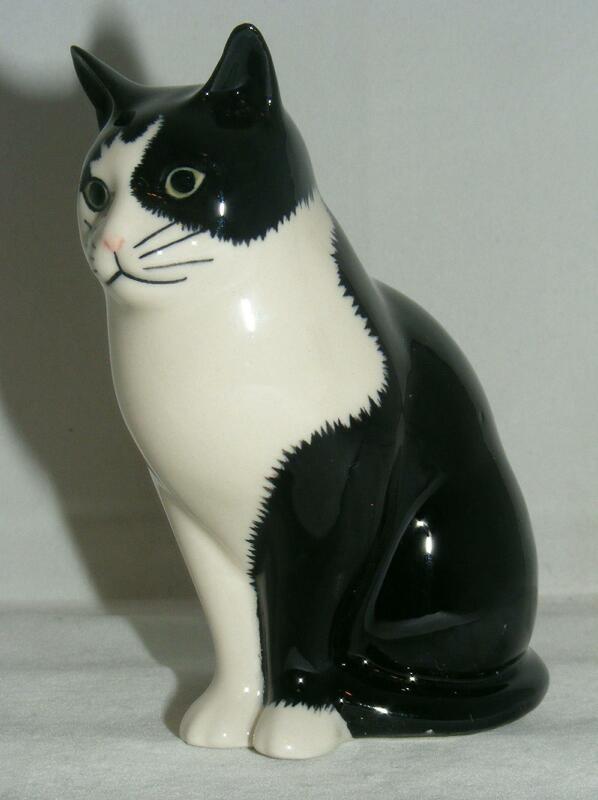 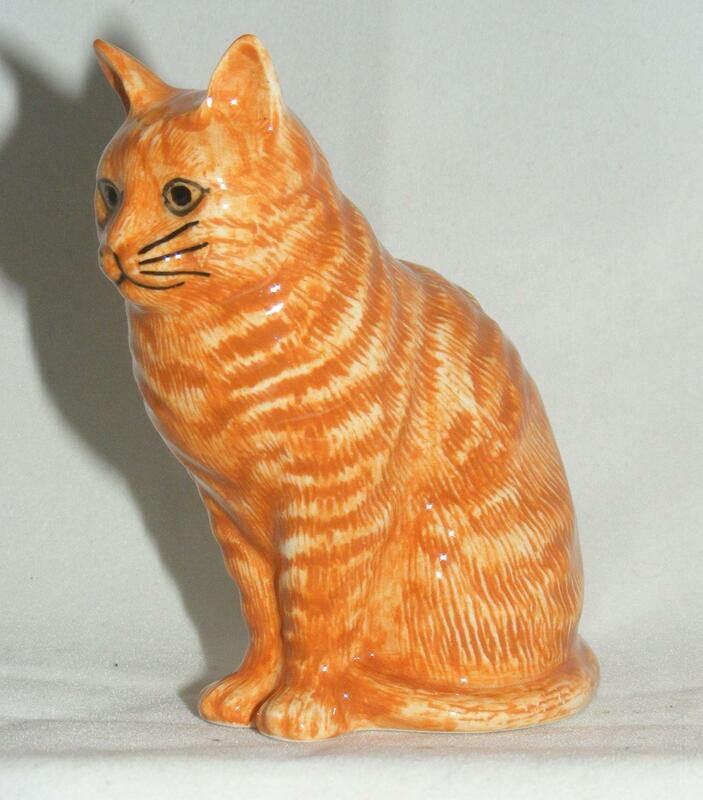 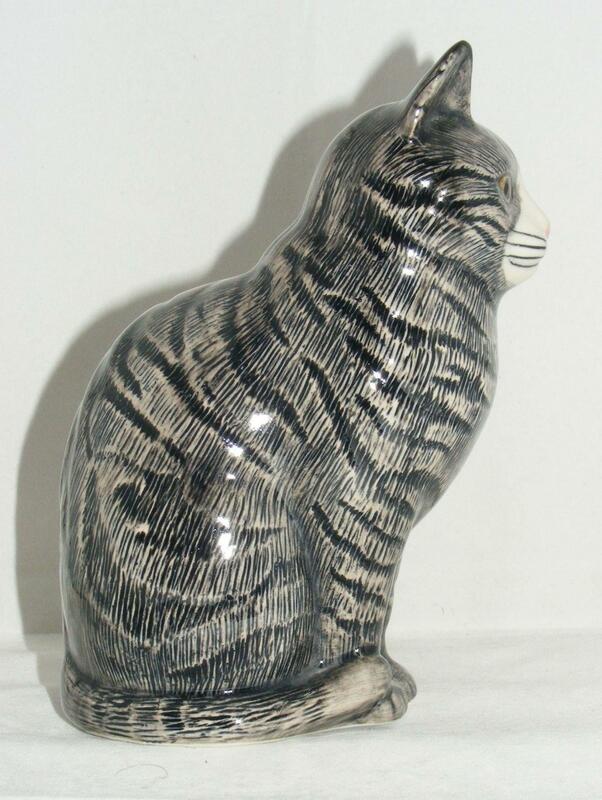 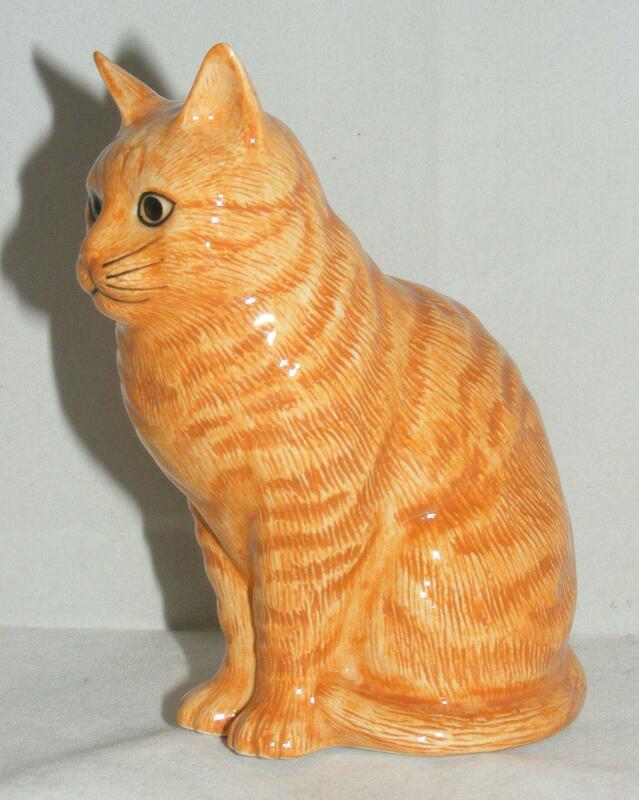 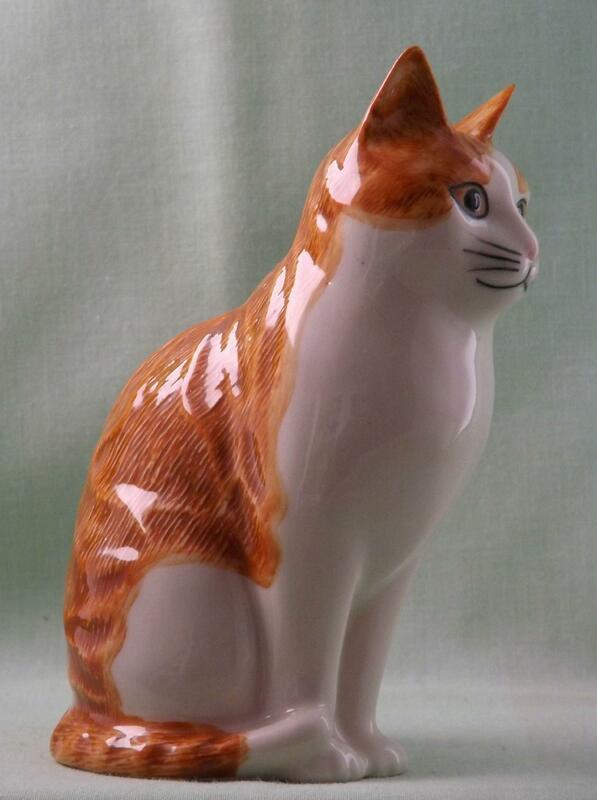 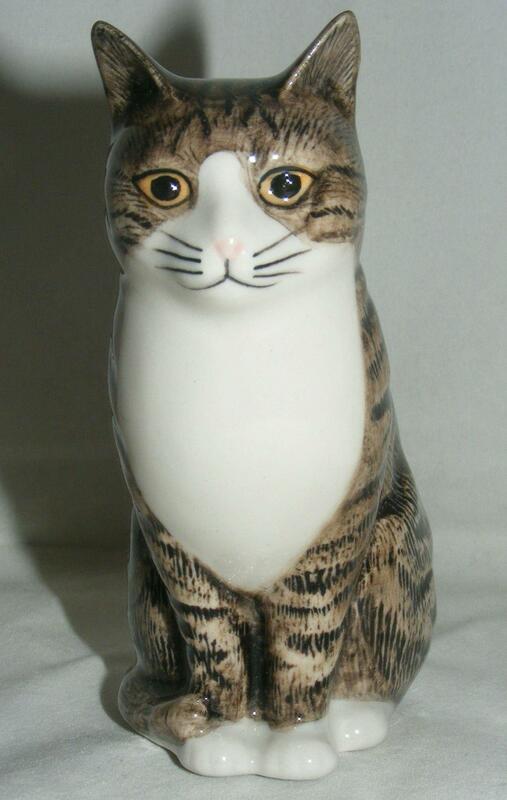 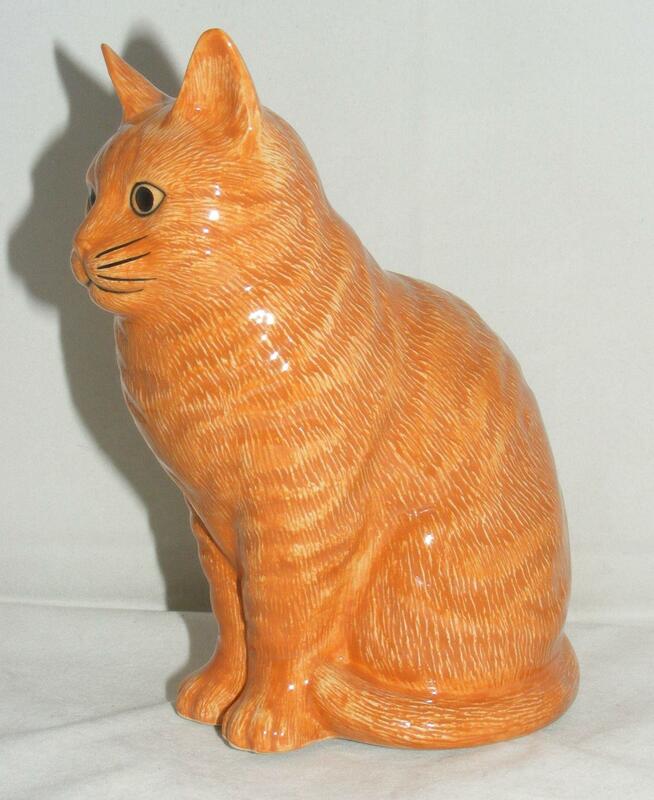 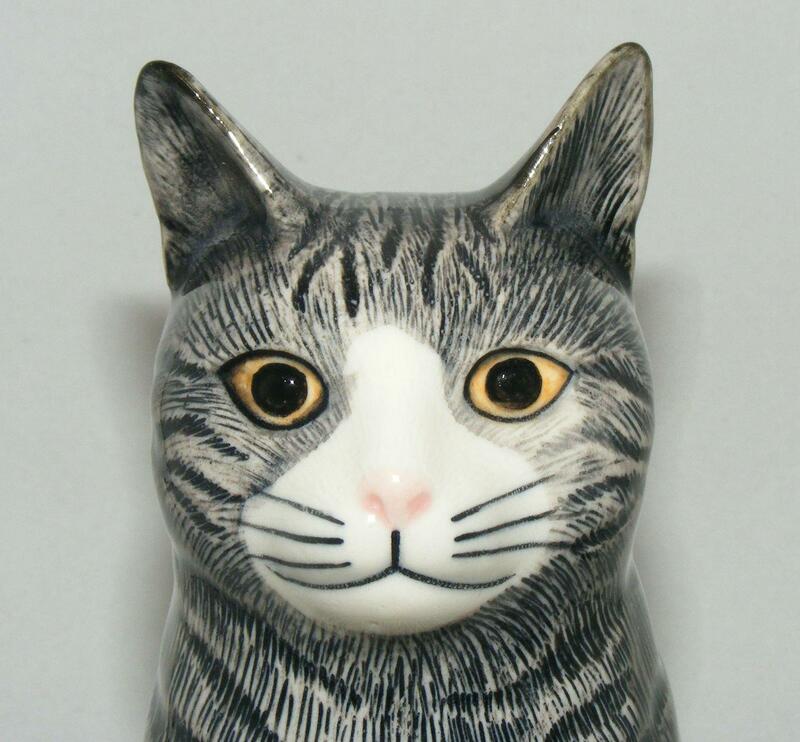 Quail Ceramics Moggie (Cat) "Patience"
This moggie is from the Quail Ceramics factory. 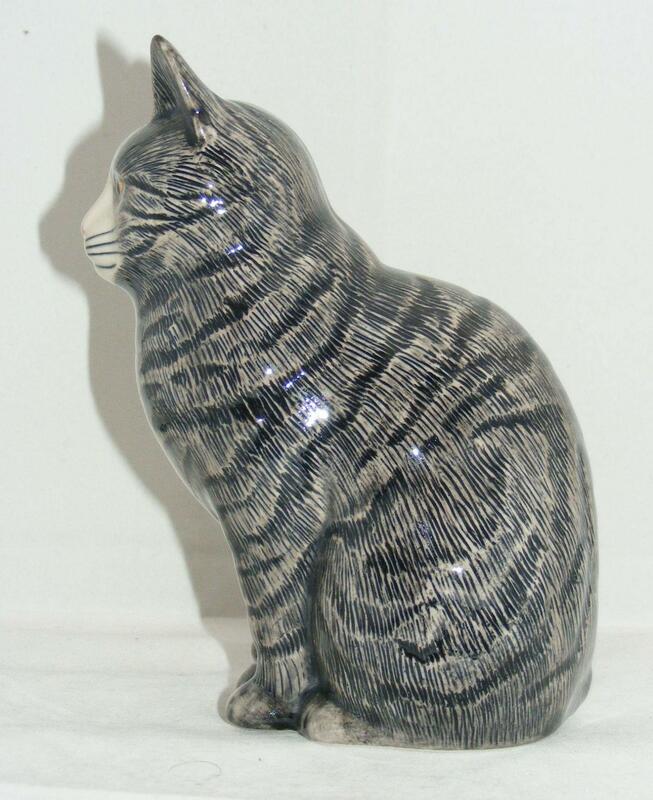 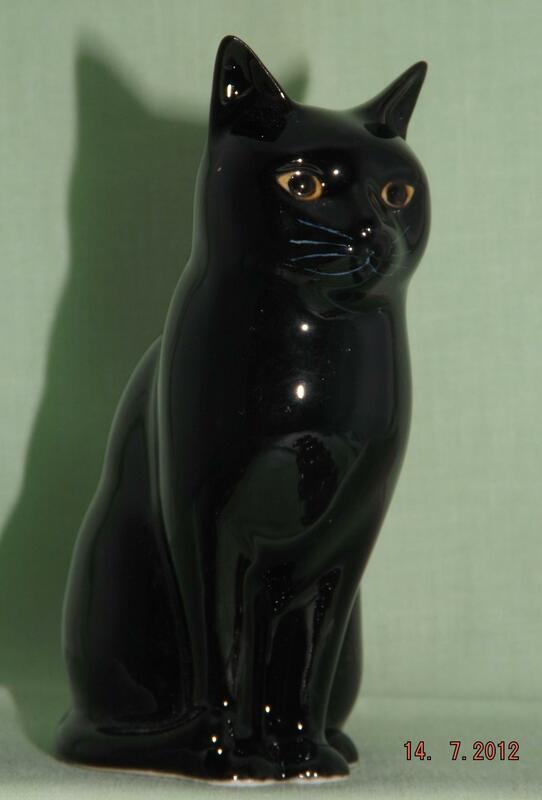 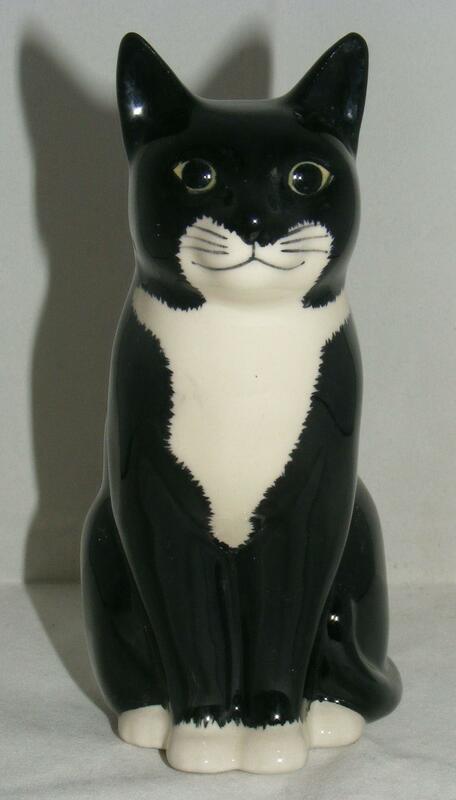 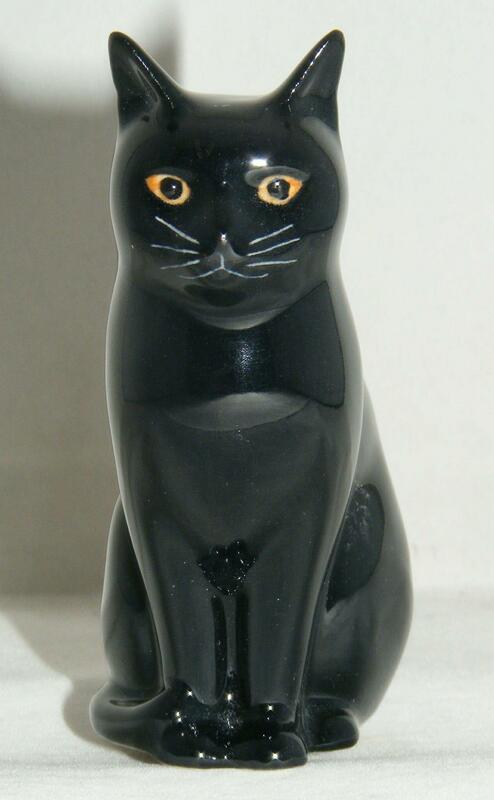 It measures approximately 15 cm high by 11.5 long (about 6 x 4.5 inches) and will make an excellent addition to any collection of miniature animals. 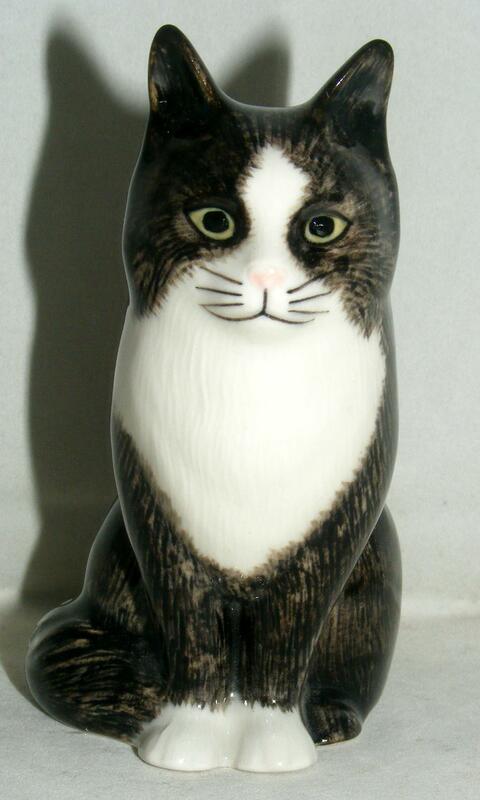 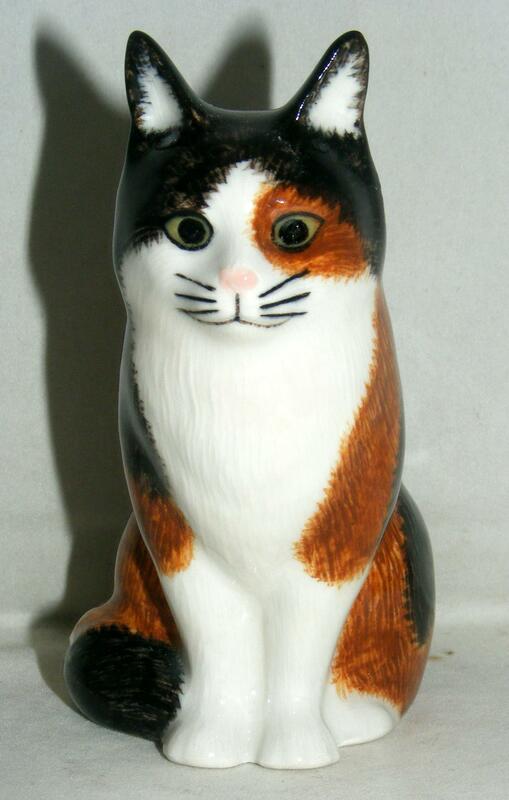 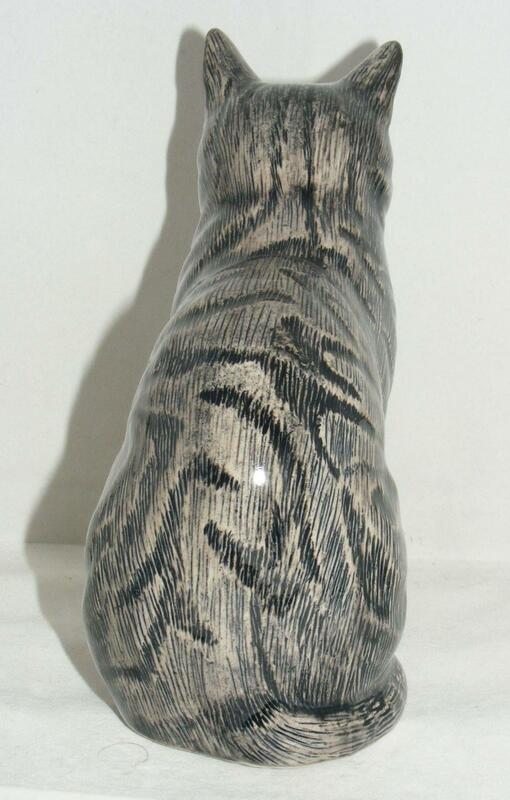 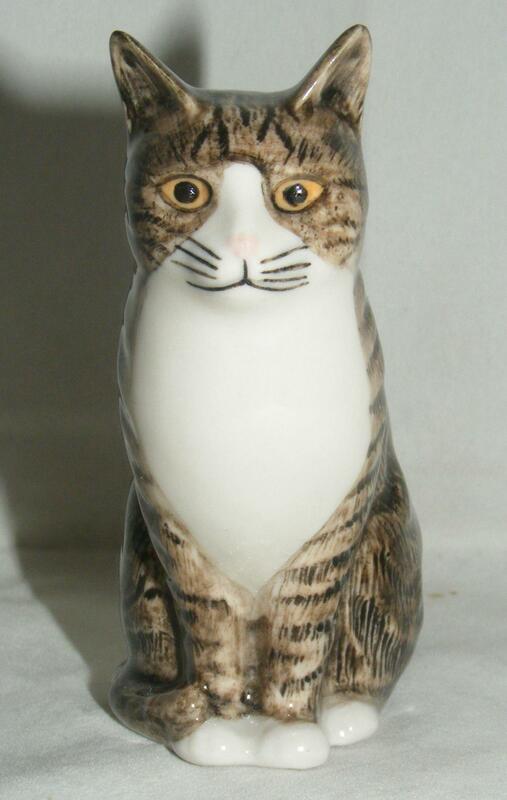 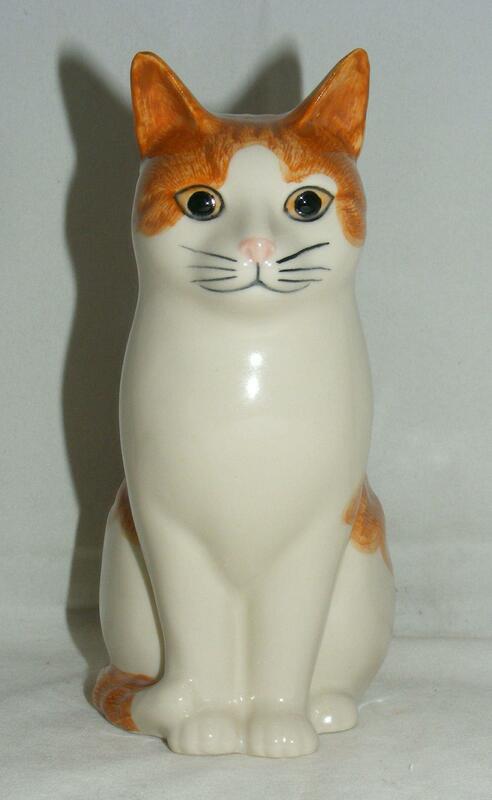 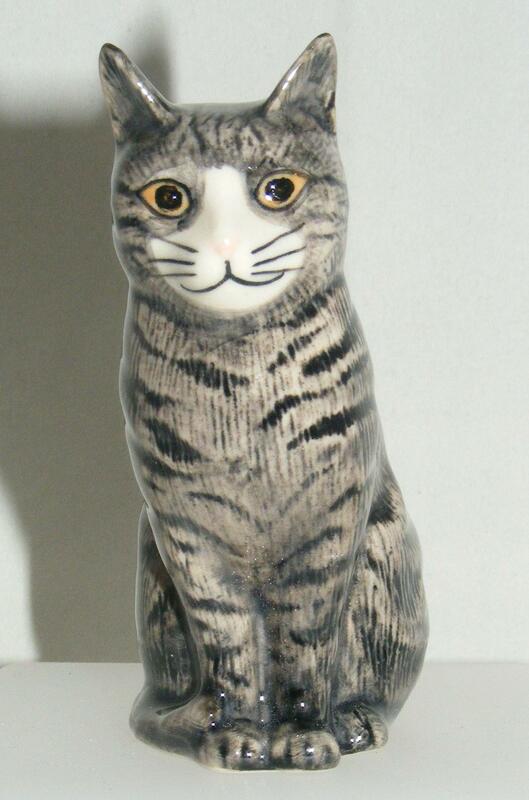 Quail Ceramics Animal Figure Moggie (Cat) "Squash" 6"
Quail Ceramics Animal Figure Moggie (Cat) "Vincent" 6"